Join us for a Mother's Day Celebration, where you can find fresh produce, live plants for the garden, Mom & Pop-Owned Small Businesses, local crafters and Direct Sales. 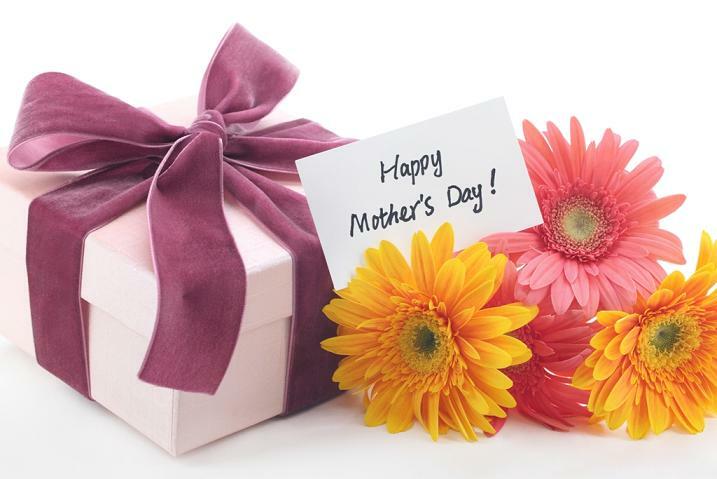 Find that special gift for Mom while you are here. Find us at The Doak House Museum. 690 Erwin Hwy. Tusculum. On the Tusculum University Campus. ​Seeds 2 Substance w/ Lettuces and Microgreens All grown Hydroponically. The Ole Farm House w/ Radishes, Potato Onions, Carrots, Goat Milk Soap, Pottery & more. ​Momma Bears Goodies w/ Birdhouses by Al, Crocheted Dishcloths, Snuffle Mats (for dogs), Peanut Butter Fudge, Muffins, & Cookies. Kathy's Bears & More w/Cork Trivets, Handmade Bears, Scarves and so much more. Orchard Creek Farm / We specialize in a wide assortment of Microgreens, Gourmet Salad mixes and artisan goat soaps and body butters ALL grown and made on our farm. Essayer Designs /All of my items are hand sewn without the use of a sewing machine and feature upcycled knits combined with new ready to wear garments. I make items for the home, babies, children and adults. There’s really nothing like what I make anywhere else! Christy Did / I offer machine embroidered items such as towels, burp pads, reading book pillows and handcrafted Alzheimer's activity pads.